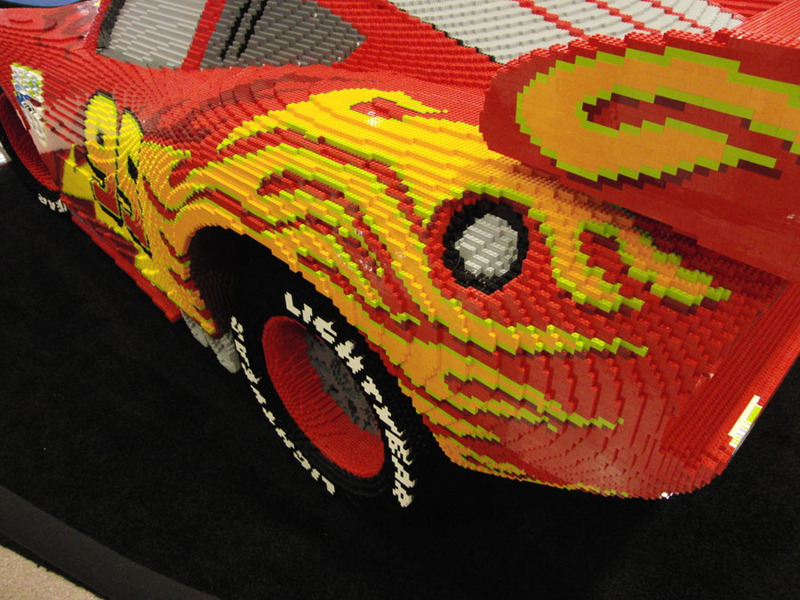 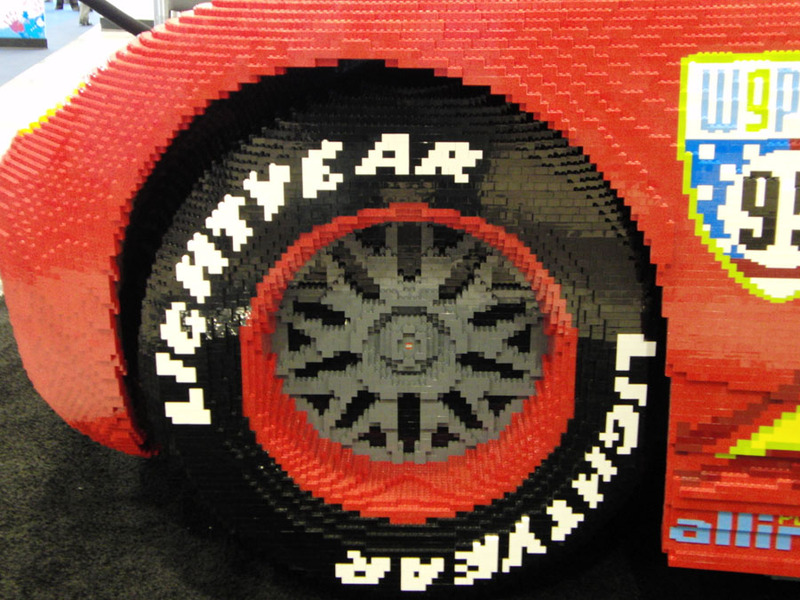 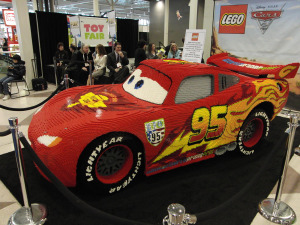 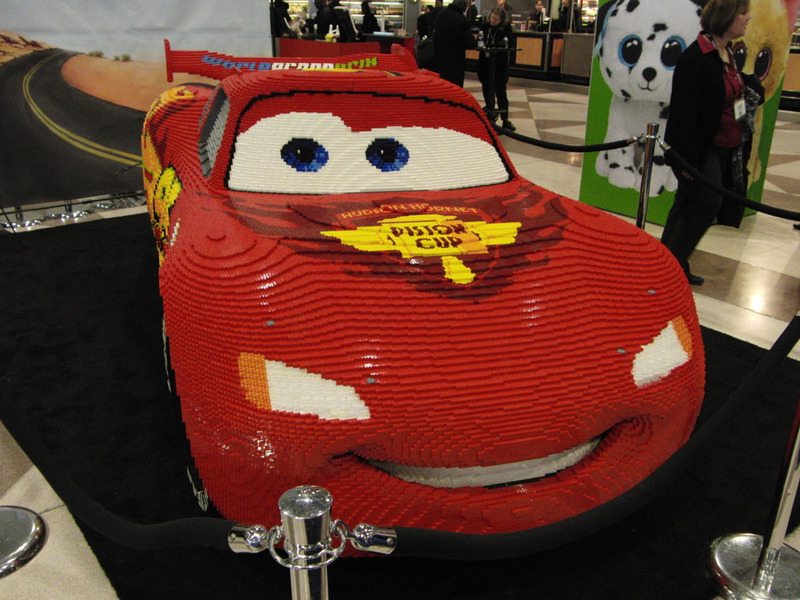 This model of Lightning McQueen is made up of 325,000 LEGO bricks and weighs a solid 3 tons. 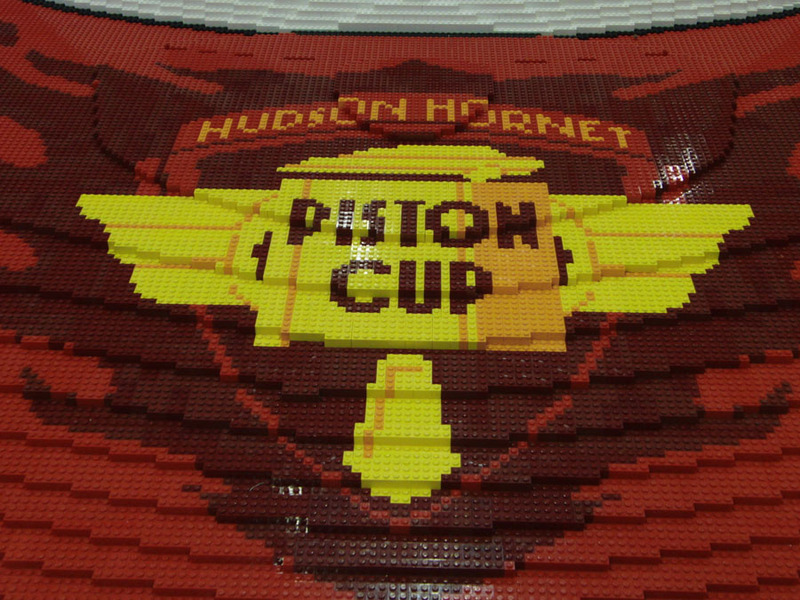 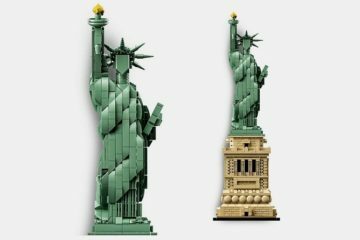 The awesome model was build by LEGO Master Builders and took total of 2,000 hours to complete. We were in Manhattan today covering Toy Fair 2011 and this thing was like the the perfect appetizer greeting everyone at the entrance. 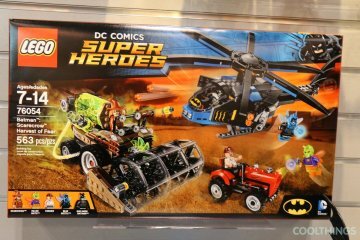 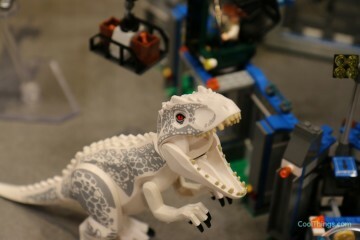 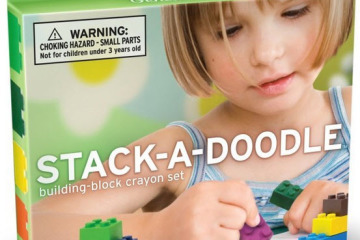 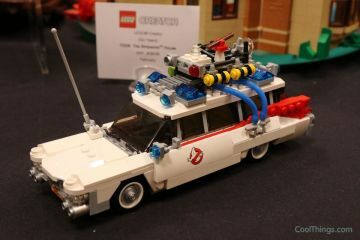 More cool stuff from Toy Fair to follow soon. 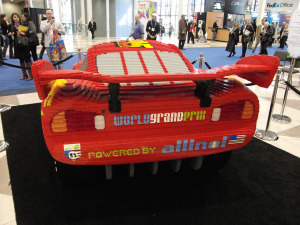 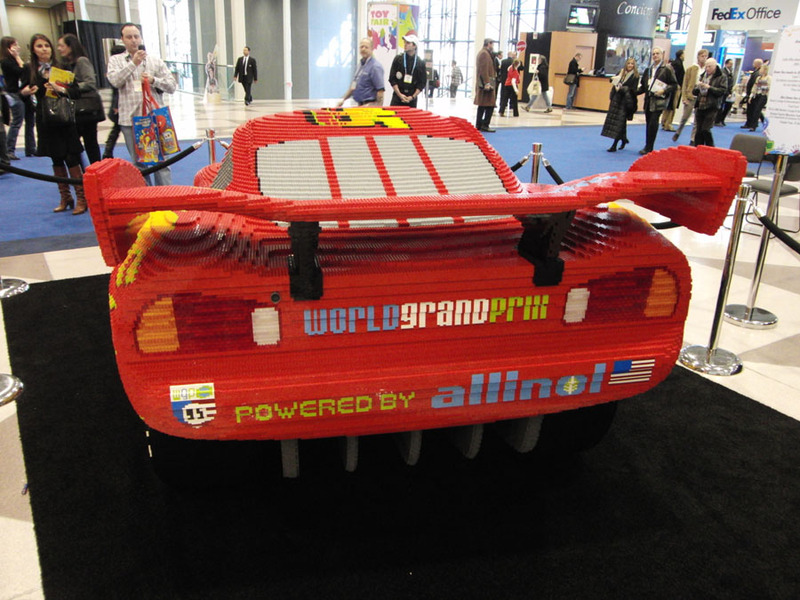 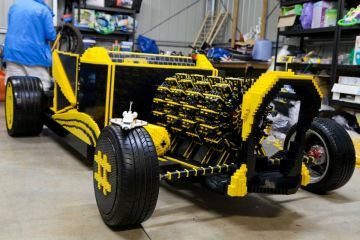 This Lego Life Size Car Has A Working Air Powered Engine, Goes Upto 20MPH, Is Awesome!